Summary: Thrive Leads is the best lead generation plugin ever made for WordPress. It has features that will meet the needs of even the most demanding customers (example: me). It’s got everything you need to build your mailing list, fast! In this review I’ll walk you the various features of Thrive Leads and also take a look at some alternatives. Thrive Leads is a WordPress plugin designed for just one purpose, to help you builder your mailing list faster. It also contains a revolutionary technology called SmartLinks which allows you to hide opt in forms from visitors who have already subscribed to your mailing list or show different content to these visitors. It also allows for easy delivery of lead magnets through its Asset Delivery feature. What can I do with Thrive Leads? Do I need to have Thrive Content Builder to edit my forms? Can I capture only email addresses? Can I segment email addresses at the time of sign up? What does Thrive Leads integrate with? What if my email/webinar service doesn’t provide an API? What are the alternatives to Thrive Leads? You can define certain lead groups based upon the kind of content you have on your WordPress website or you can set them to the kind of campaigns you are running. The purpose of lead groups is to show relevant opt in forms to visitors based upon the content they are viewing. For example, on this website I talk about Email Marketing, WordPress and other topics. The best way for me to use lead groups would be to create different opt in forms for people interested in learning how to make better websites with WordPress and different opt in forms for people who want to learn how to grow their mailing lists and engage subscribers. So I would set the WordPress opt in forms to appear on posts which are filed under the category name of WordPress and I would set the Email Marketing related opt in forms to appear on posts under the category named Email Marketing. This way I ensure that my opt in offers are relevant to the content that the visitor is currently viewing, which results in a higher opt in percentage. Lead Groups can also be targeted based upon tags, page templates (only available when using a theme from Thrive Themes), post types, archive pages and also based on whether a user is logged in or not. You can individually select each post or page if you wish. You can even set different kind of forms to appear on different posts/pages. This is useful if your split test results indicate that certain types of opt in forms are more successful on a particular type of content (or even a specific post/page) and you can choose to have these forms displayed and hide the rest. Negative targeting can be used to prevent certain forms to be displayed on selected posts/pages/categories/tags etc. Negative targeting takes preference and even if a newsletter signup form is otherwise set to display on a post/page/category etc, it will override the selection and prevent that form from loading. Specific Targeting:Thrive Leads will always choose the more specific targeting over a more general targeting. 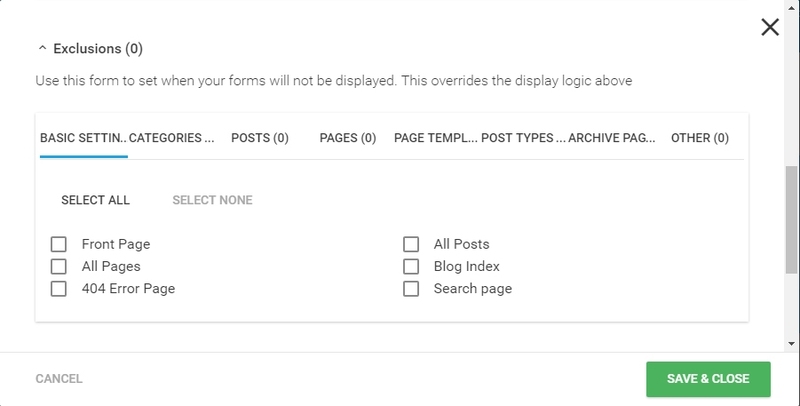 This means that if you have choose to display a lightbox on all posts in a certain category but don’t wish to display it in a certain post, then the opt in form will not appear on that particular post. A note about targeting: Targeting options for all forms are available through the same interface. This means there are no restrictions to the kind of content you can target with a particular opt in form or a lead group. Simply put, you have full control on which opt in form appears where and you can change this setting any time you like. The targeting options also be saved for later use. 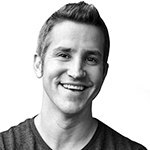 "I have literally built a multi-million dollar business on the strength of my email list. Ninety percent of my income comes from it. 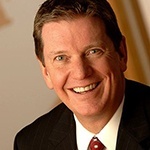 Even today, my email list is still my number one business priority—and asset." The ribbon form can appear at the top or the bottom of the page and it moves along as the visitor scrolls. This is a great way to grab and keep the attention of the visitor. It can be closed with a single click. Ribbon opt in forms can also be configured to a multi step opt in setting where clicking a button will trigger a lightbox which will contain the signup fields and the submit button. The lightbox overlay is also sometimes referred to (incorrectly) as a lightbox popup. It appears in the middle of the page and partially obscures the content behind it. It can be closed by clicking anywhere outside the lightbox area or by clicking the X icon. Lightbox opt in forms can also be configured to a multi step opt in setting where clicking a button will trigger a state change which will contain the signup fields and the submit button. The lightbox can appear using 22 different animations which can be used no matter how the form is triggered. The 2 step lightbox shortcode are used when you want to trigger a lightbox as a result of a click on a piece of text, a button, an image or whatever element you choose. Lightboxes created in this manner can also be split tested so you know which ones are performing better than others. The 2 Step Lightbox Shortcode can appear using 22 different animations. 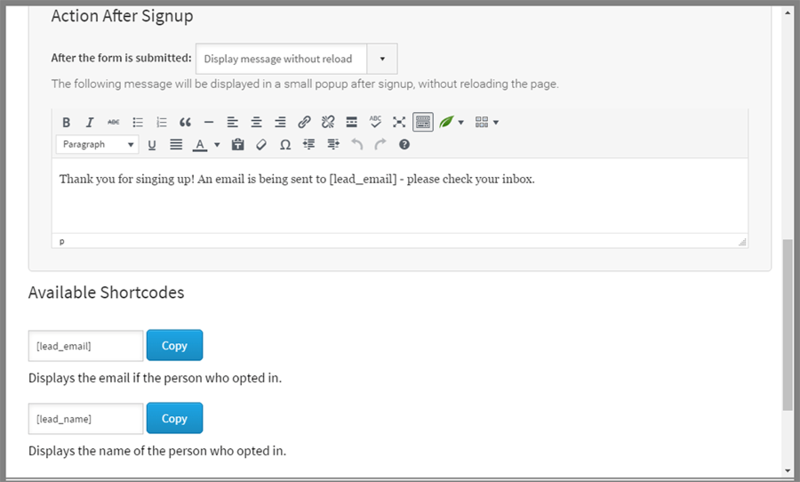 The opt in widget is used to display signup forms in widget areas of your WordPress website. The opt in forms use display settings from the lead group which they are a part of. 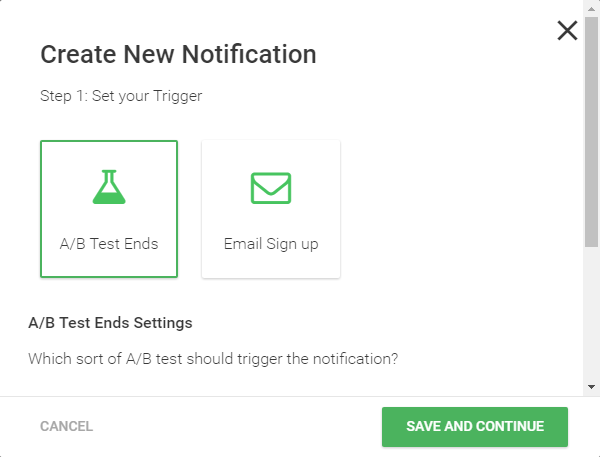 This means that you can set multiple opt in forms to appear in the same widget area and instead of all the widget forms appearing at once, only one form will display and that is determined by the targeting options you set in the lead group. You can set the in-content form to show after any number of paragraphs in your post. So now you can forget about manually placing shortcodes (as with other plugins) if you’d rather have a targeted opt in form right where you want it in your posts. You can set it to appear anywhere between 0 to 10 paragraphs (10 is the max) and you can choose to have it load either when the page loads or when the form area comes into view. Personally, I don’t use this at all as I don’t like to place opt in forms automatically into my content, but it’s always nice to know that the option is available should I ever choose to use it. A slide in signup form slides into view from any corner of the screen and is quite attention grabbing but it’s not as intrusive as a lightbox or screen filler or a scroll mat opt in form. It can be used to create quite an interesting design like the one below which is sure to be noticed by all of your visitors. The screen filler opt in takes over the entire page. The visitor has an option to close this opt in by clicking on the X icon on the top right. The Screen Filler Lightbox can appear using 20 different animations. The scroll mat is similar to the screen filler and comes into view from the top of the page. The visitor can exit the scroll mat by scrolling down or clicking on the down icon at the bottom. The scroll mat is only triggered on page load and has only one animation, slide in from top, which cannot be disabled. The Scroll Mat pushes down the content of the page. If you want to get super specific and manually choose exactly where an opt-in form appears in a page/post, you can do that using Lead Shortcodes. It works just like it sounds. Lead Shortcodes provides you with a shortcode that can be placed anywhere in your WordPress content and that’s exactly where the form will be displayed. Lead Shortcodes can be insered in the same manner that you would use to for editing text and can also be added using Thrive Architect. Lead Shortcode forms can also be split tested in the usual way. Lead Shortcodes can be set to hide the content behind them and this is called the content lock form. The content lock opt in is very useful for when you want to hide content on the page and unlock it only for subscribers. Once a visitor signs up, the hidden content is displayed without a page refresh. Once a visitor signs up from any form on your website (content locking or not), all locked content on the website is unlocked for that visitor. This also works when used with Smartlinks and the Thrive Leads will detect the visitor as a subscriber and unlock all content for them. The content locking form can either hide the content behind it, or blur it out. "The biggest social media mistake I’ve ever made. Email matters. People don’t change their email addresses. Facebook, Twitter, Google+, people join and drop that pretty often. But changing your email address is a hassle. Thrive Leads has advanced testing systems built into it which allow you to efficiently test your opt in forms and use the ones which convert the best. I don’t know of any other WordPress plugin which allows such detailed testing of opt in forms. As far as I’m concerned, SmartLinks is the greatest thing since sliced bread! It allows you to display or hide opt in forms for your subscribers. It also allows you to show different content to your subscribers so you can ask those who have subscribed to purchase and give them a discount coupon to encourage them. The possibilities of what you can do with SmartLinks are nearly endless. SmartLinks work on a cookie system and you can define the duration of the cookie. I use SmartLinks in all emails I send out and that makes sure that eventually all the subscribers are cookied on all browsers and devices they use. I don’t know of any other WordPress plugin that can do this. Thrive Leads supports the use of Exit Intent technology which can be used to trigger opt in forms to display when the visitor is about to leave the page. This is determined by tracking the movement of the mouse cursor and therefore isn’t applicable for mobile devices. For mobile devices the exit intent form can be triggered after a certain duration which is customizable. This is called SmartExit and it does it’s best to overcome the technical limitation of desktop only Exit Intent technology. SmartExit+ is what you’ll surely replace all your time delayed lightboxes with. It allows you to trigger a time delayed lightbox in the same fashion as usual, but if a visitor tries to leave before the time delayed lightbox has been shown, SmartExit+ shows it anyway. This means that if you have a lightbox setup to show 10 seconds after page load and the visitor tries to leave before that, SmartExit+ will trigger the lightbox so it’s shown to the visitor anyway. Again, I don’t know of any other lead generation plugin for WordPress which can do this. 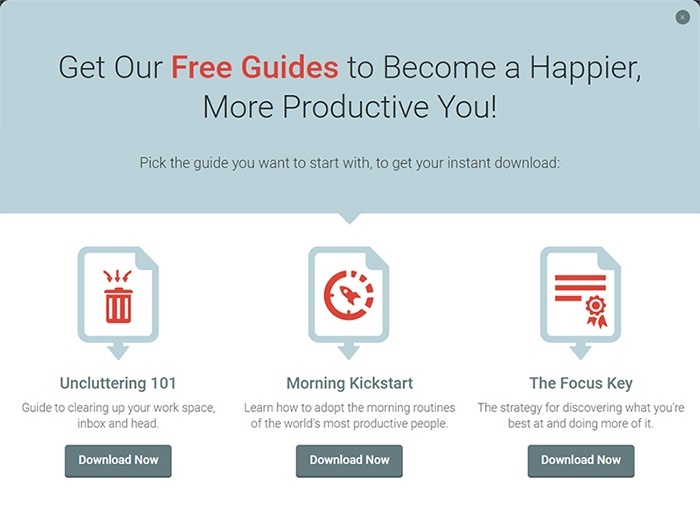 The notification manager is common to both Thrive Leads and Thrive Headline Optimizer. You can use it to be notified when a split test has ended or when a new visitor has signed up, or both. This is great for when you have multiple split tests running on your website and you want to keep track of them. I like to start new split tests when one has ended. I also like to be notified of new signups through certain forms so I can keep track of their progress through the various sales funnels. I also use new signup notifications for forms which trigger new automations in ActiveCampaign. I do this to double check if new automations in ActiveCampaign are doing what they are supposed to be doing. Notifications Manager can notify you by sending an email to any email address you provide or showing a WordPress notification or both. Advanced users and developers can also call a custom script. Thrive Leads comes with an extensive reporting suite that allows you to see how your opt in forms are performing. The issue with the reporting is that it’s sometimes slow. You can set new subscribers to be automatically redirected to a thank you page upon signup. This is especially useful when you have external services like Facebook Pixel which are tracking your subscribers. You can also set the ‘thank you page’ as a goal in Google Analytics and get useful information. 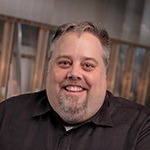 You can also use the ‘thank you page’ to remind subscribers to click the confirmation link in the welcome email, to promote your products, to ask them to connect with you on social media and more. All Thrive Leads forms are mobile responsive by default and work fine on mobile and desktop browsers. The setting determines how often a form is shown to your visitors. The frequency can be set to display every time, once in a day, once in 2 days and so on. Thrive Leads forms can be set to lazy load, which means they will be loaded only when the user scrolls to the part of the page where the form is supposed to be displayed. Lazy loading reduces page load time and also reduces the load on the server. 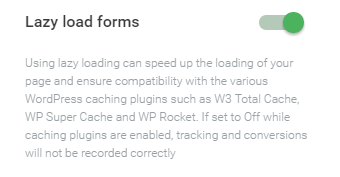 This is also required to ensure compatibility with WordPress caching plugins. No, you can edit your forms without needing to purchase Thrive Architect​. Thrive Leads allows you to get a feel for Thrive Architect by allowing you to use it while creating and editing your opt-in forms. If you haven’t purchased Thrive Architect or Thrive Themes Membership, you won’t be able to use it for editing your posts and pages but you’ll still have access to it when editing your Thrive Leads forms. Yes, if you choose. Thrive Leads also allows you to capture names and phone numbers. Capture Names & Phone Numbers. 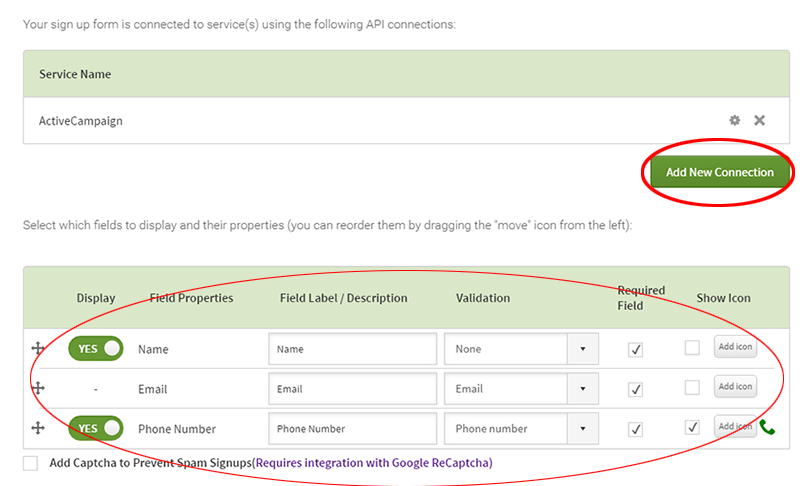 Signup for multiple services by adding more connections. You can also set Thrive Leads to add new subscribers as new users to your WordPress website. Thrive Leads can also be used to signup people directly to your webinar. You can also connect multiple services to the same signup form. This means that when a visitor fills a sign up form, you can choose to send their information to your autoresponder, sign them up for your webinar and make a new user account for them on your WordPress website, all with a single form submission. Most email service providers ask you to put email addresses in different lists if you want to segment them at the time of signup. 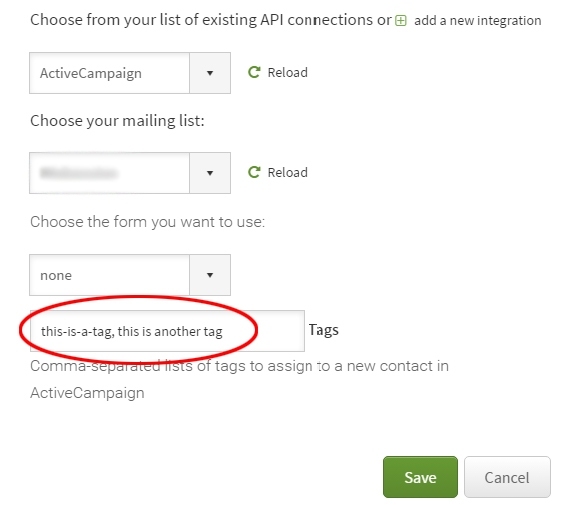 For a tag based email marketing platform like ActiveCampaign, (both ThriveThemes and yours truly use ActiveCampaign for our email marketing) you can assign tags to the forms and that information will be carried over to ActiveCampaign when the person signs up and the tag will be applied to their contact. Tags in ActiveCampaign can be used to trigger automations so you can do all kinds of things with Thrive Leads and ActiveCampaign working together. That said, Thrive Leads also works well with many other providers (listed below) and more are added on a regular basis. Thrive Leads integrates with a lot of email marketing services, transactional email services and webinar services. A full list of Thrive Leads integrations is available on this page. Thrive Leads can use the form code generated by your autoresponder. Instructions on how to do this can be found in the member’s area of Thrive Themes. "Without a doubt, our email list is the best investment we’ve ever made." Support for all Thrive Themes products is provided via the members only the support forums where they have a number of support staff who I’ve found to be quite helpful. And I should know, I have created more than 20 queries for the staff (admittedly most of them being super specific feature requests which most people would never ask for) and they have responded very well each time. As far as I'm concerned, there's no WordPress lead generation plugin which can hold a candle to Thrive Leads, but for the sake of fairness, let's explore a few options. SumoMe has free and paid plans to help you to build your email list. The free plans however are quite restrictive and don't offer much. They also include the SumoMe branding. SumoMe also has paid plans (SumoMe Pro) and are available in 5 tiers. The closest comparison to Thrive Leads is Tier 4 and that's the tier compared in the table below. OptinMonster also has been around for a long time and offers a variety of lead generation features. Their Pro plan ($29/month, paid annually) is the closest comparison to Thrive Leads and that's the plan compared in the table below. OptinSkin isn't as well known as Thrive Leads, SumoMe or OptinMonster, and offers less features than any of them. 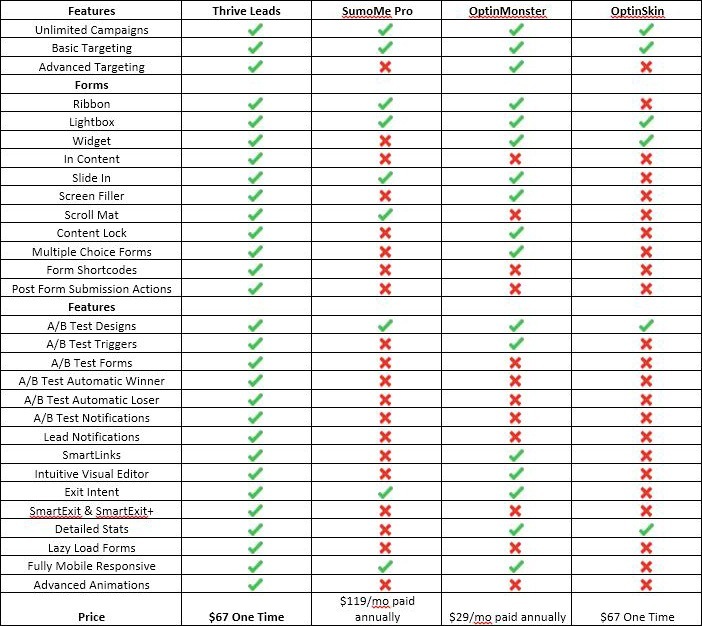 The plan that is the closest comparison to Thrive Leads is the Single Website plan ($67 one time) and that's the plan featured in the comparison table below. But that doesn’t mean you can’t get a discount for Thrive Leads. If you have more than one website you would like to use Thrive Leads on, you can get the unlimited websites or the agency license. Both options get you a cheaper per installation cost than a single website license. If you are as impressed with the other Thrive Themes products like Thrive Architect (read review), Headline Optimizer, Thrive Ovation, Thrive Ultimatum and mobile responsive themes, you can get the full membership package for just $19 a month. I purchased the membership before Headline Optimizer and Thrive Ultimatum were released and I got them at no extra cost. Thrive Leads is the best lead generation plugin for WordPress ever, at any price. There’s no WordPress lead generation plugin available in today that can match the features, ease of use and pricing of Thrive Leads. I have been using it on my WordPress websites for more than 3 years now and I can confidently say that I’m never going to settle for anything less than what Thrive Leads offers. I couldn’t be happier with Thrive Themes. I wish you all the best for your lead generation efforts. Like this Thrive Leads Review? Share it with your friends!